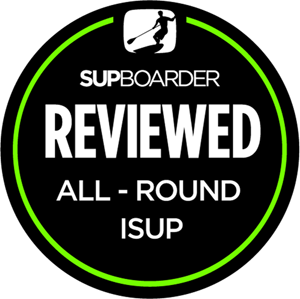 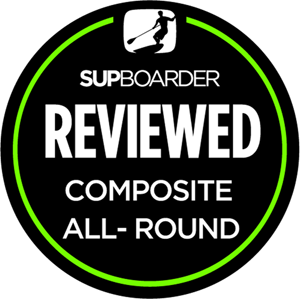 The SUPboarder Team take their reviews and ratings very seriously to ensure you are well informed and have accurate information on which to make your kit choices. We really hope you find the SUPboarder reviews helpful. 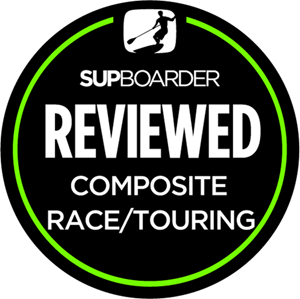 But please also add your own reviews and ratings on the main review pages to help inform others, as well as read about what other SUPboarders have to say about products they’ve used. 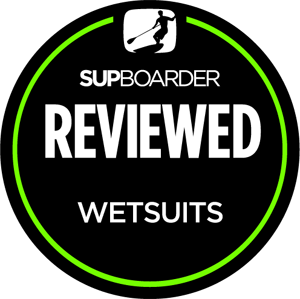 We really want to hear what you think too!